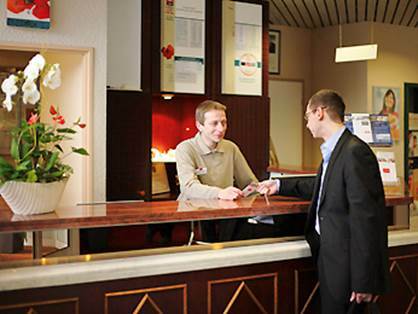 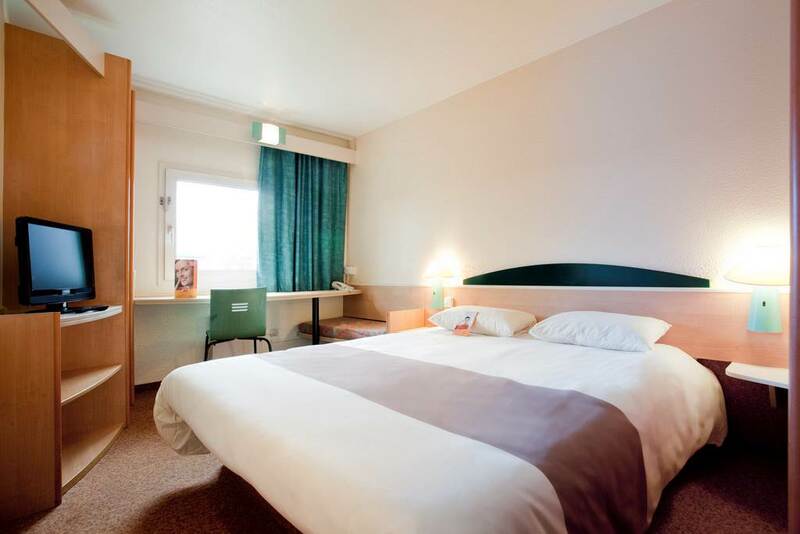 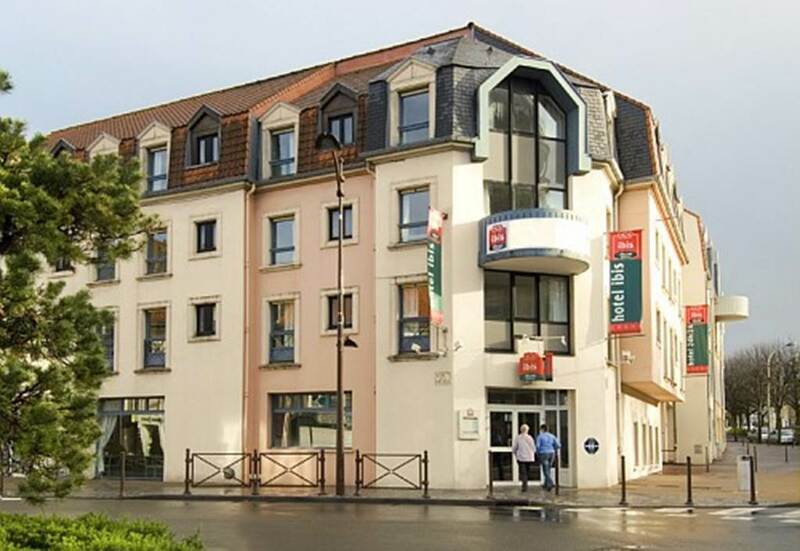 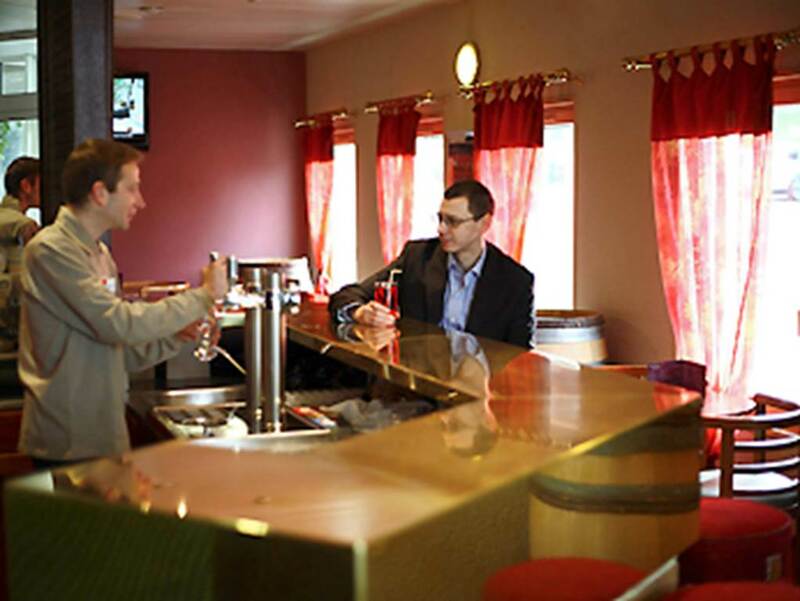 The Ibis Boulogne sur Mer Cathedral is situated opposite the ramparts of the old town and the Cathedral. Its 50 comfortable rooms all have showers, new bedding sweet bed by Ibis, satellite TV and free Wifi. Bar, snacks 24/24 and garage available. Online booking Ibis Hotel.com and agree hotel.com.